Optimize how you perform training for your employees. Augmented Reality & Motion Tracking Software help instructors maximize their teaching. Integrated software provides direct and accurate feedback, giving the student a score & the instructor video playback and data to help improve. 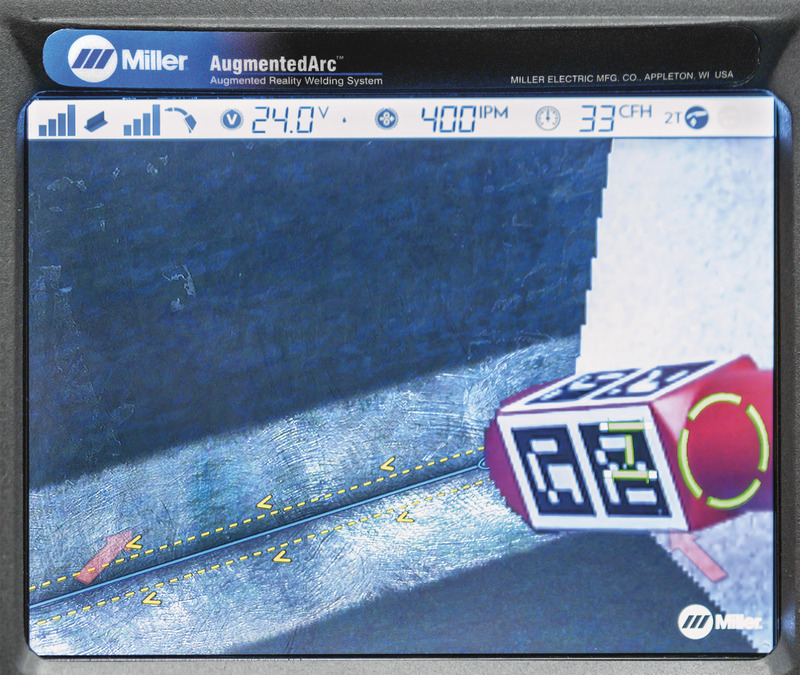 Augmented Reality is a real time solution to weld training that delivers a number of benefits compared to traditional methods. Instructors can work closer with more students 1 on 1, when less oversight over the rest of the class is needed. The lack of a real arc adds an element of safety to the learning process preventing necessary arc flashes or burns. Augmented Reality means no materials and no consumables are needed. 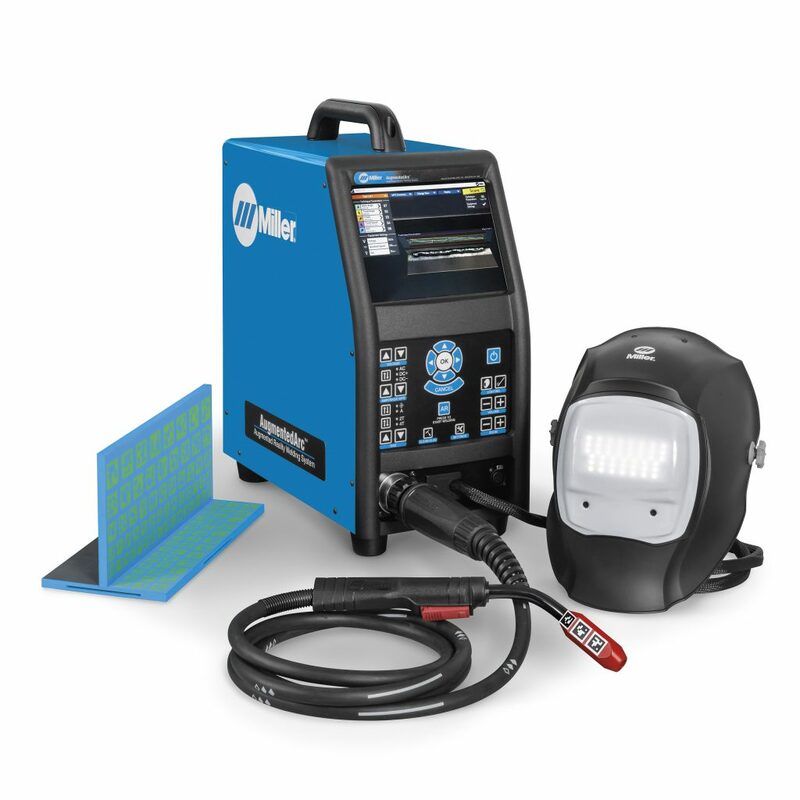 Rather than metal coupons, this system utilizes 3-D models of different joint configurations that the computer recognizes and generators in the welding helmet. This reduces costs per training class, while having the added benefit of being environmentally friendly. 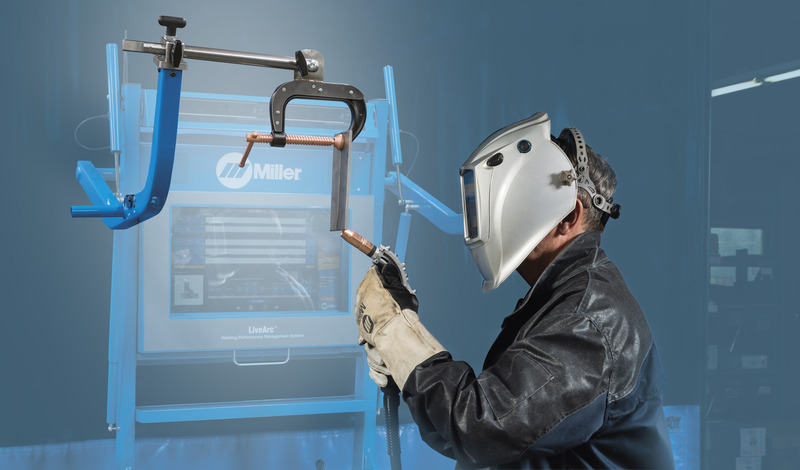 The Miller LiveArc system is a reality based solution that combines real welding with motion tracking technology that analyzes gun positioning. 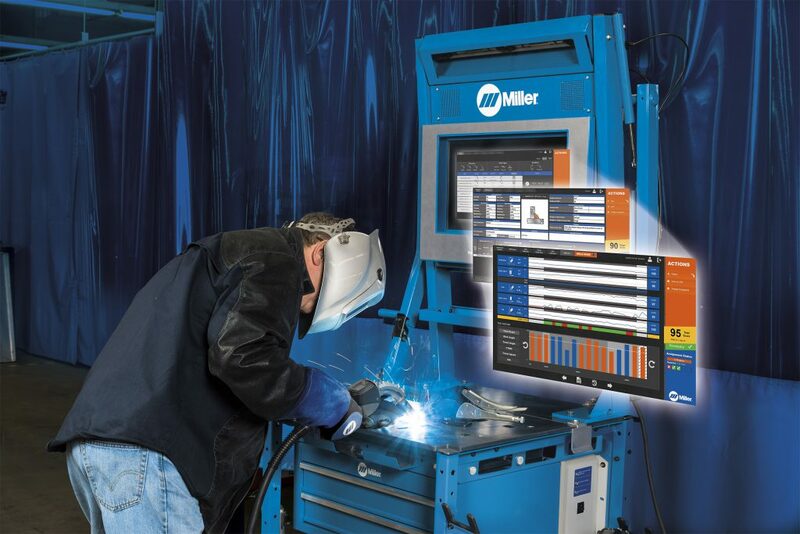 The Weld Operator Interface above the work surface provides instruction & quick reference for correct power source settings, material selection & prep, wire feed settings & welding technique. This solution provides many of the technological benefits & innovations of the simulation systems, but with a practical application based in reality.